Mr. Erwin Burton, BSc., Msc., J.P.
Erwin Burton is currently the Chairman of Hardware and Lumber Limited and was appointed to the FSC’s Board of Commissioners in April 2016 . Mr. Burton has had a long and distinguished career at Grace Kennedy Group of Companies. He has held various senior managerial positions there, including Chief Executive Officer (CEO) of GK Foods, Deputy CEO of Grace Kennedy Ltd and Senior Adviser to the CEO of Grace Kennedy. Mr. Burton also served on the Boards of several Grace Kennedy subsidiaries including Grace Kennedy (Belize) Limited, Grace Foods USA, Inc., Grace Kennedy Canada Ltd and Grace Foods UK Limited. He is a member of the Board of the Mico University College. 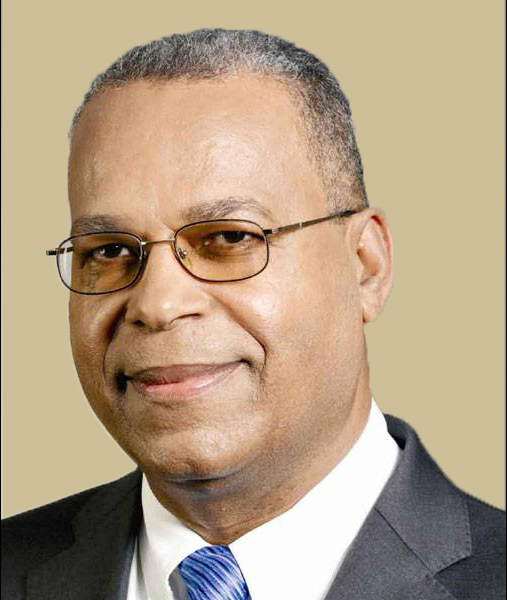 In the past, he was the Chairman of the Sugar Company of Jamaica Holdings Limited.